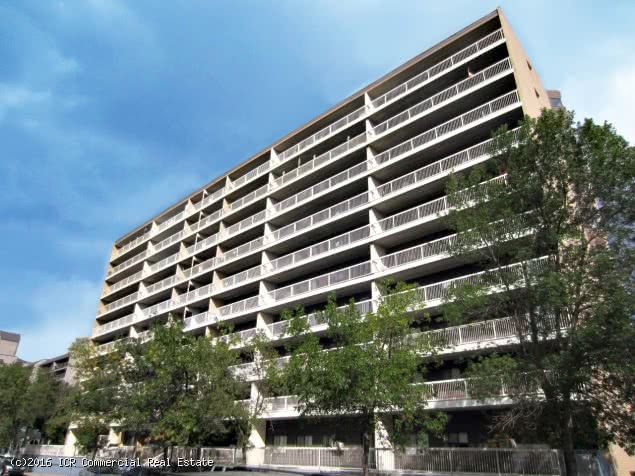 10 storey high-rise located in Downtown Regina. Adults only. No smoking. No pets. Ensuite bathrooms. Guest suite located in building for rental by tenants for guests/family. Heated, underground parking. Both the building and the underground parkade are monitored by security cameras. Fitness room & sauna.